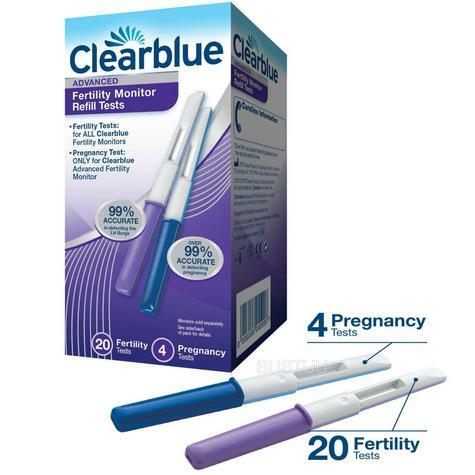 Clearblue Advanced Fertility Monitor refill test pack contains 20 fertility tests and four pregnancy tests, individually wrapped. 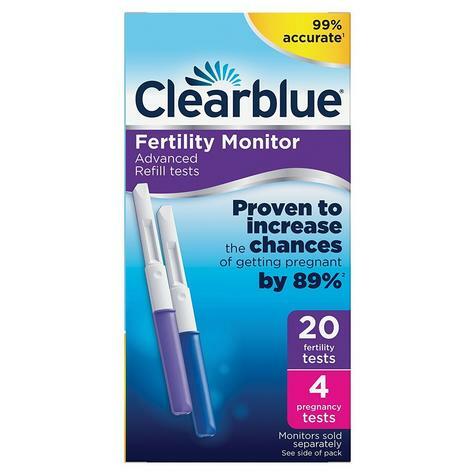 The pregnancy tests can only be used with the Clearblue Advanced Fertility Monitor. The majority of women will need 10 test sticks each cycle. 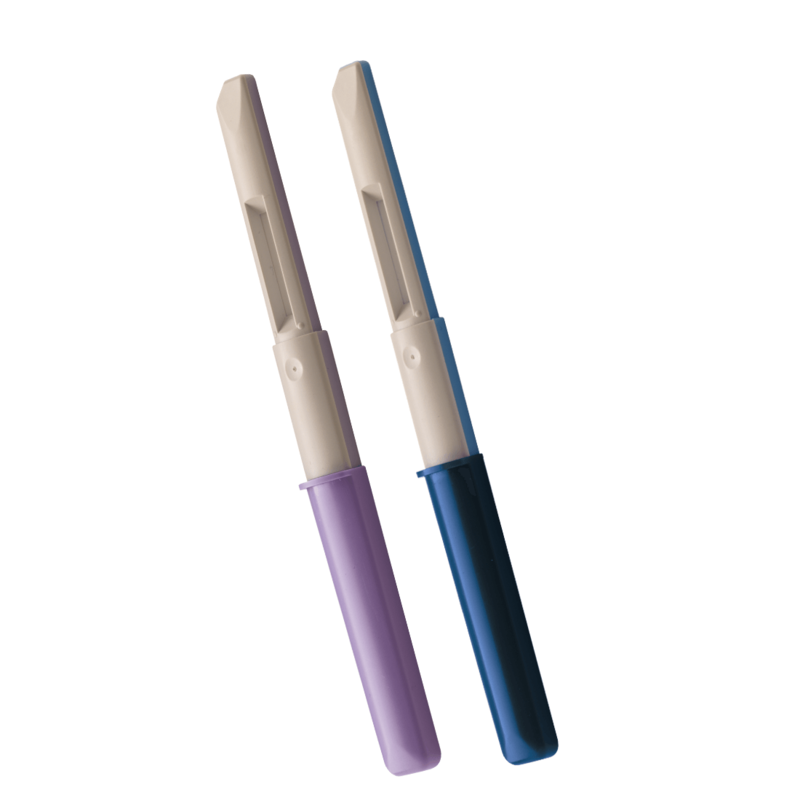 Women with irregular or long cycles may have to use 20 test sticks. Monitor sold separately. 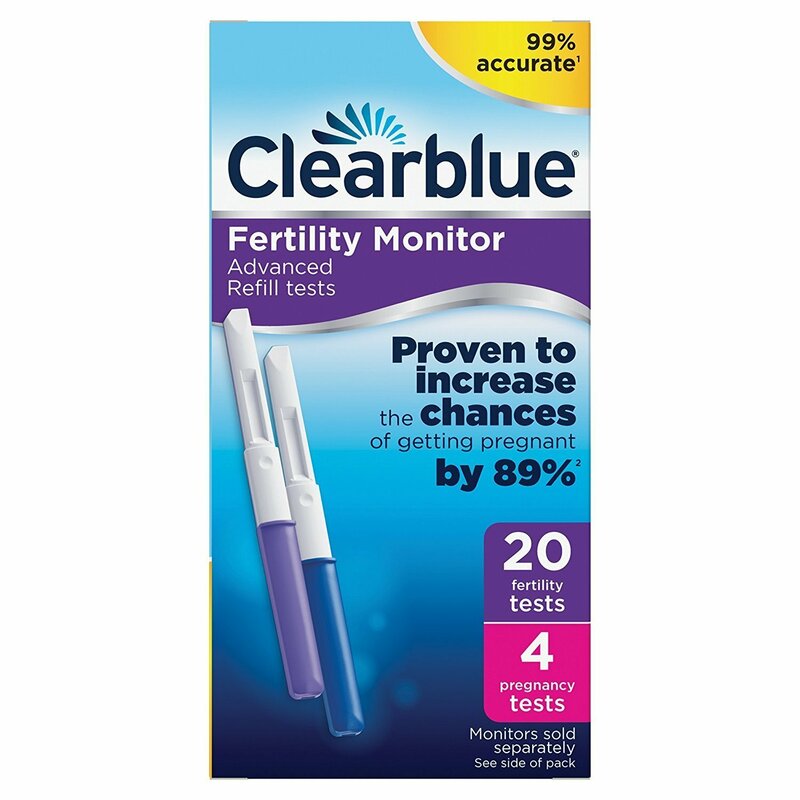 Clearblue Advanced Fertility Monitor is proven to increase the chances of getting pregnant naturally by 89 per cent. 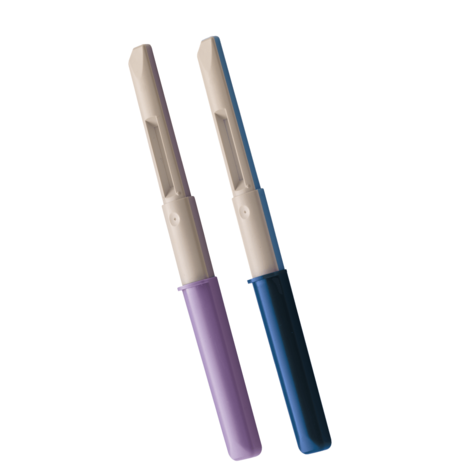 It's designed to identify all your fertile days, typically up to 6, which is more than traditional ovulation predictor kits that detect LH only. This discrete, feminine, handheld fertility monitor tracks two key fertility hormones, estrogen and luteinizing hormone, it shows your fertility information on the easy to use touch screen as well as summarising up to six cycles data on one screen for easy comparison. Buy with Confidence from a Clearblue Authorised Dealer and All Purchases come with a VAT Receipt.